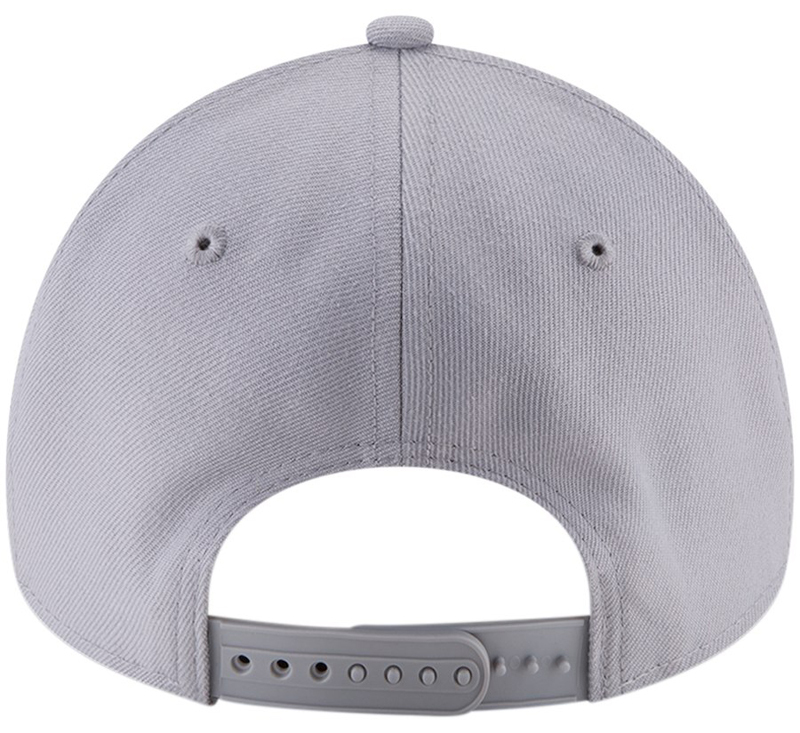 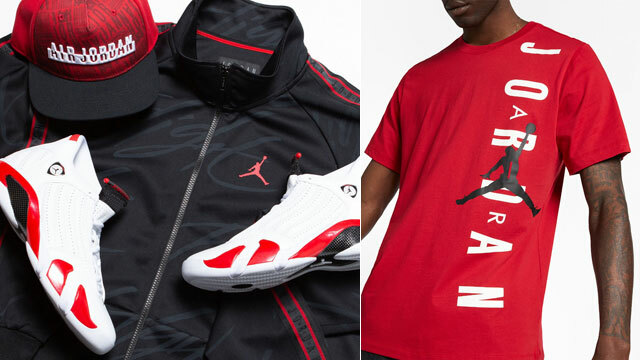 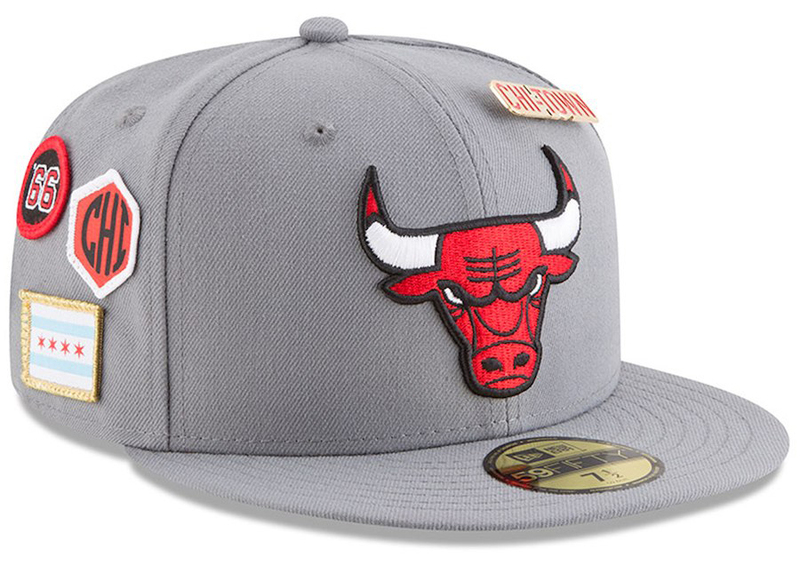 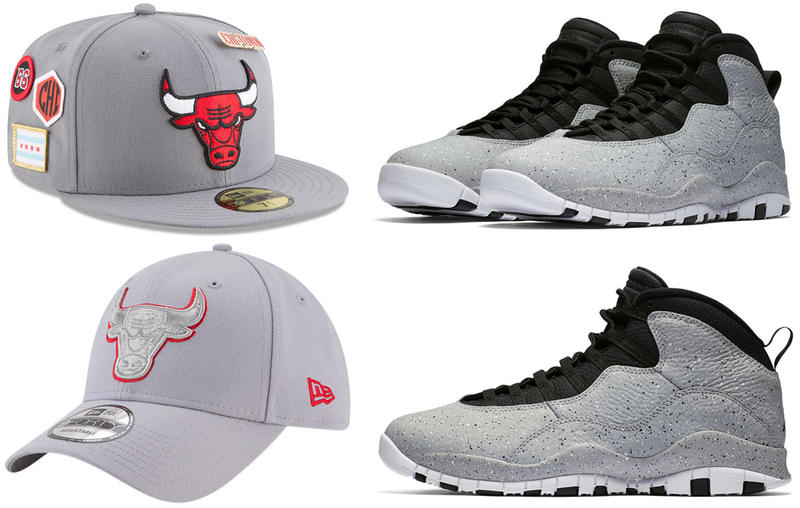 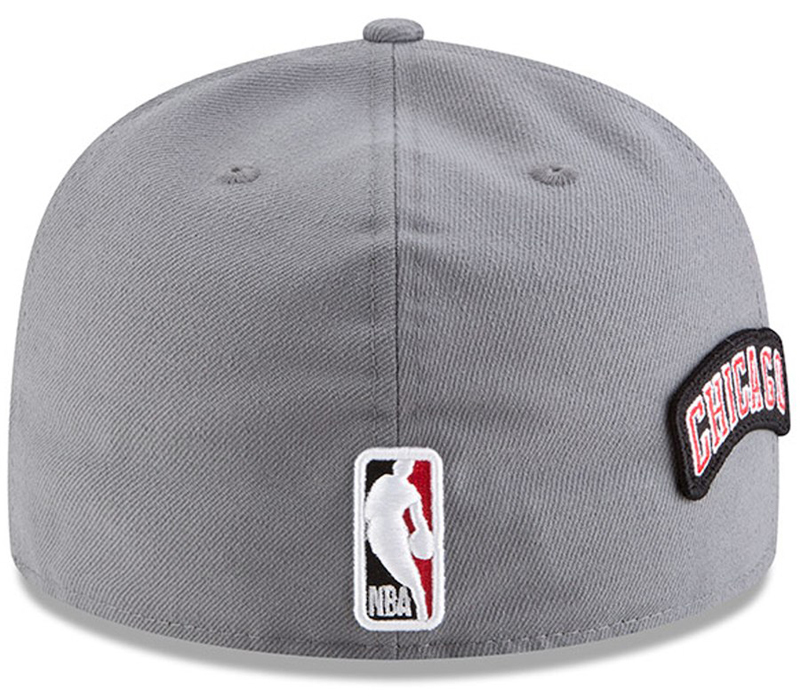 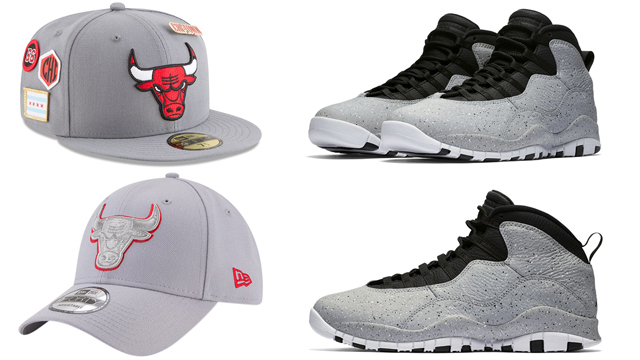 With the Light Smoke Grey Air Jordan 10 “Cement” sneakers about to drop, here’s a look at a few grey New Era Chicago Bulls Hats that are good to hook with the kicks. 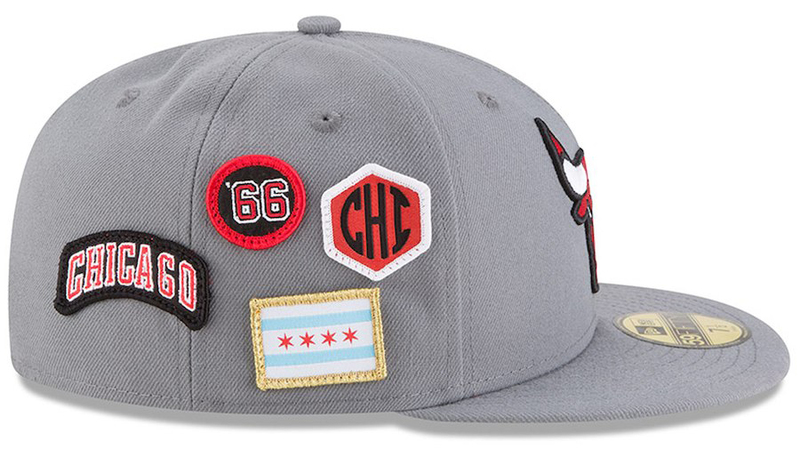 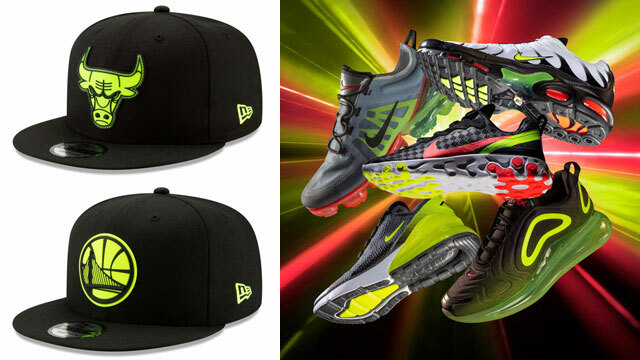 Giving you three different styles to choose from, included in the trio of New Era caps below are 59FIFTY Fitted, 39THIRTY Flex and 9FORTY Snapback hats which all feature Chicago Bulls branding on the front, New Era flag on the side, and NBA logo at the back. 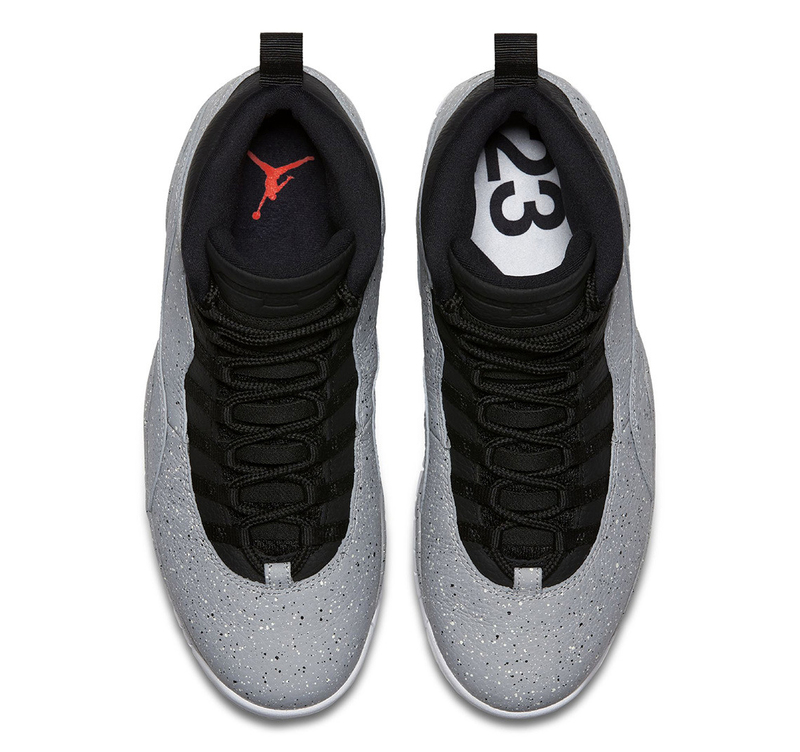 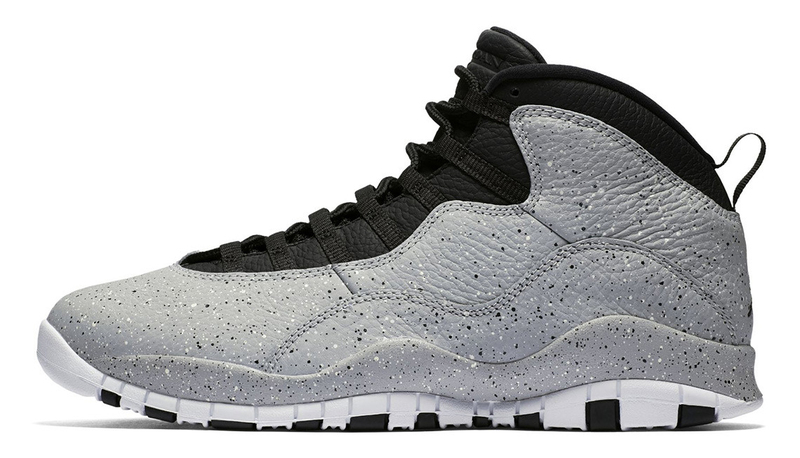 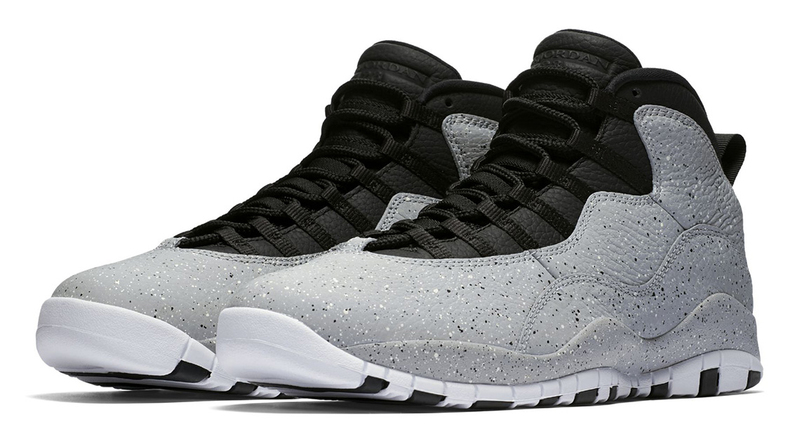 Lacing up the Light Smoke 10’s? 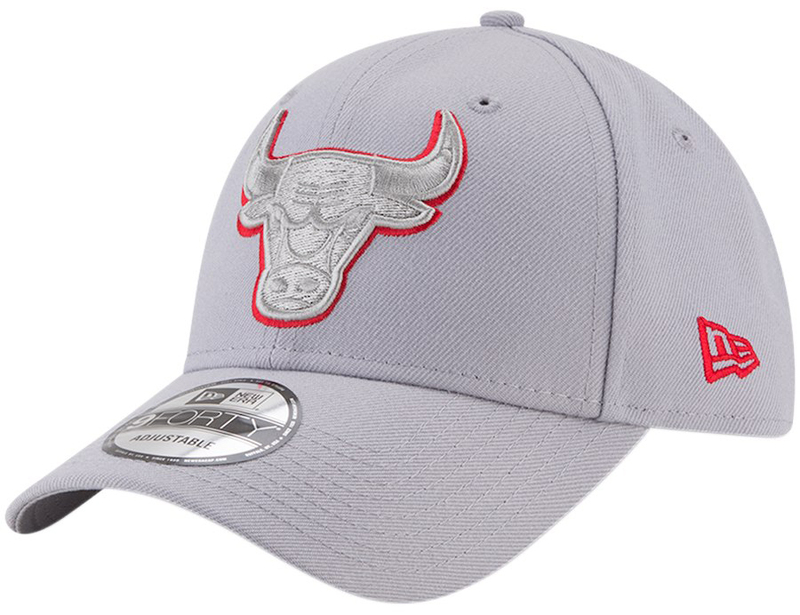 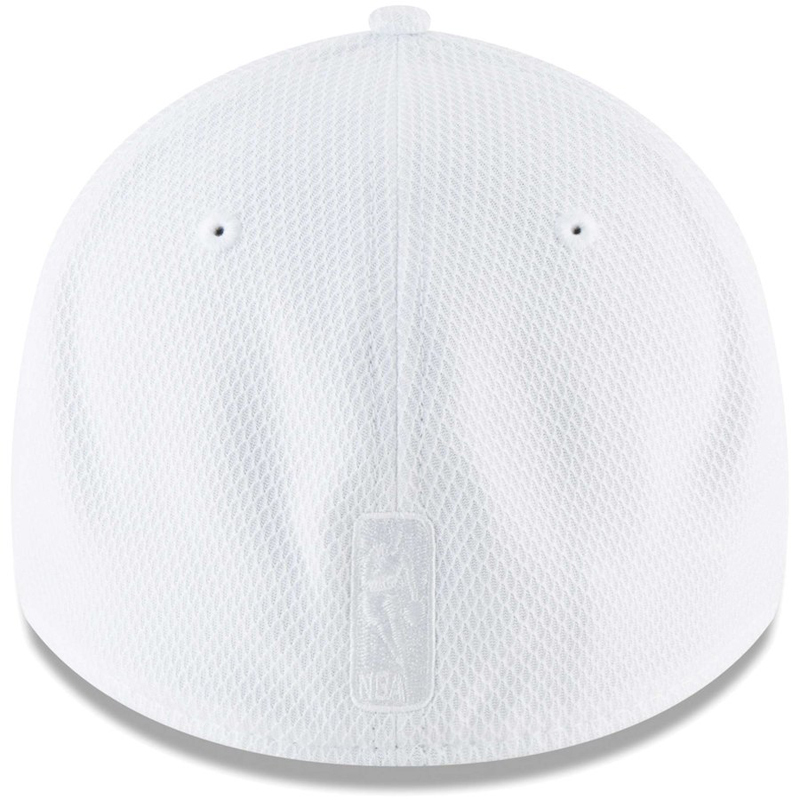 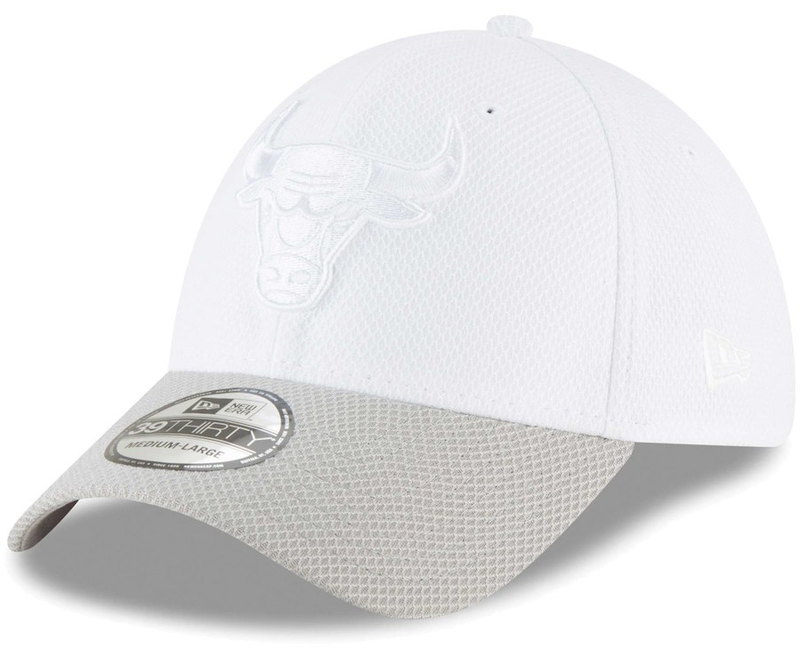 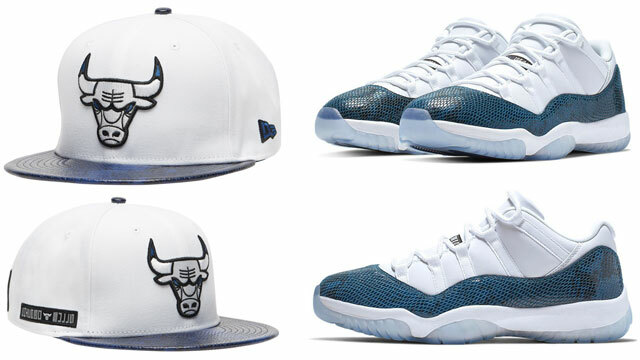 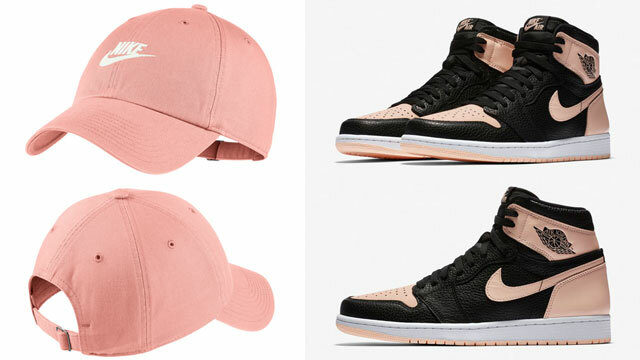 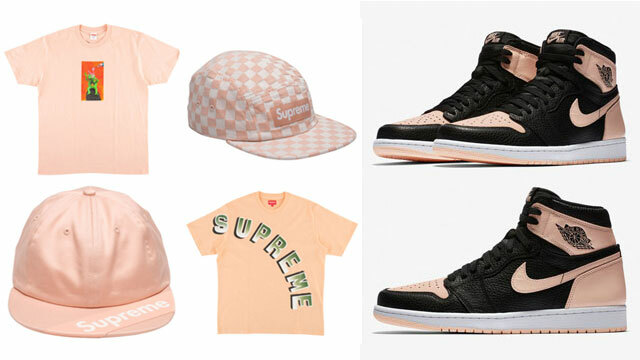 Take a look at some of the best New Bulls caps to match below.